Stevie is using Smore newsletters to spread the word online. 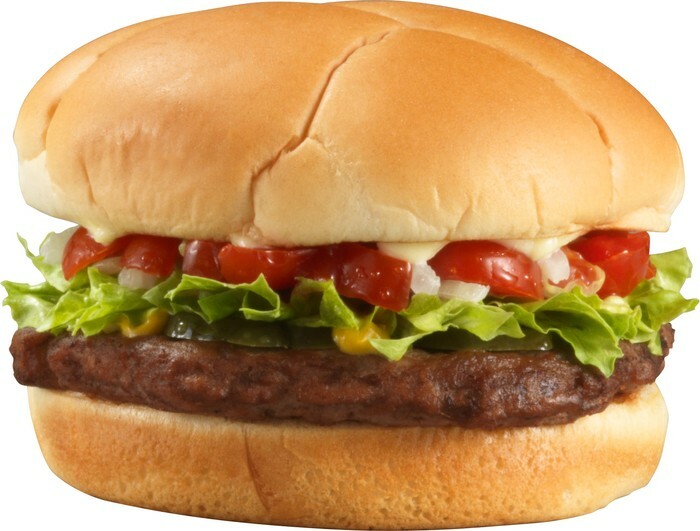 Contrary to popular belief, fat is actually a nutrient and is important for our bodies. Fat provides us with the energy we need to function at school, at home and even on the soccer field. Fat provides a cushion to help protect our vital organs – without fat our organs would be more prone to damage. Furthermore, fat acts as an insulator, helping us to maintain the correct body temperature. Some fatty acids – like omega 3 – provide other health benefits like improved brain function. Fat also makes food taste better. However, there are two types of Fat. Good fat and bad fat. French fries are deep fried in oil. These are bad for you. 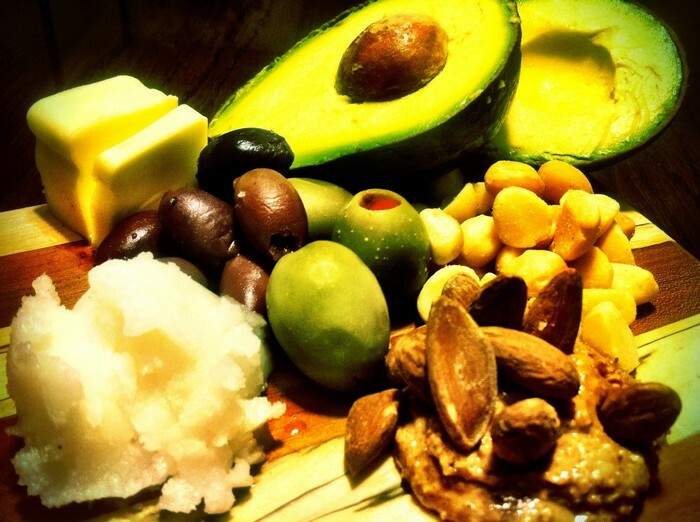 BAD FAT vs GOOD FAT - What Are YOU? What Is This Advertising Saying? 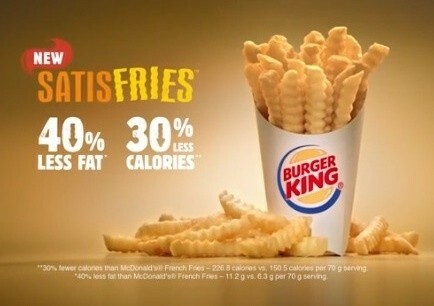 This advertisement claims that these french fries have 40% less fat and 30% less calories than the leading brand. 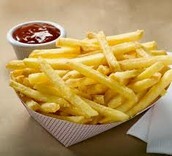 French Fries are deep fried in oil, which is a bad fat. These french fries however, do not use as much oil. What Misconceptions does this Advertisement Show? - Fats are good for you! !